Over the years, quite a few episodes have featured stories set at science fiction conventions. She-Wolf of London (“Beyond the Beyond”), Castle, Psych, and CSI are just a few examples. 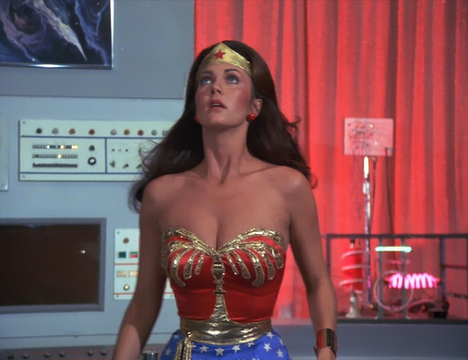 But, to its credit, Wonder Woman’s “Spaced Out” is probably the first convention-themed cult television episode in TV history. 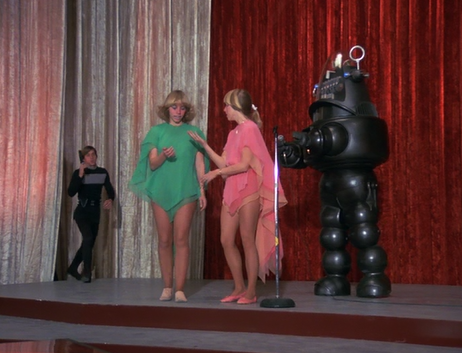 Here, Wonder Woman encounters Robby the Robot (acting as emcee for a costume contest…), and crosses paths with fans from a popular franchise of the day…Logan’s Run (1977). Actually, “Spaced Out” is accurate, to a high degree, about 1970s fan conventions and their rituals. Back at the height of Logan’s Run’s popularity some, fans played a game as “runners” and “Sandmen,” dressing in show-accurate costumes, and hunting one another through hotel corridors. 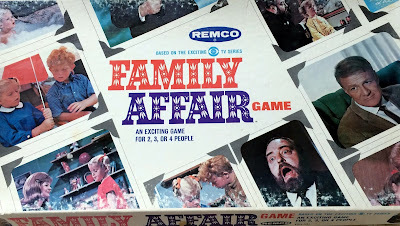 I learned of this “game” first-hand from a friend who attended a Star Trek convention in New York City in the late seventies, and later from Dorothy Fontana, when I interviewed her about the impact of the Logan’s Run series. So “Spaced Out” serves as a time capsule of sorts for an early chapter of convention cos-play. In terms of Logan’s Run, this episode also features Jessica’s dress from the film and TV series, and an accurate Sandman costume. Although “Space Quest” replaces Star Trek as the subject of the convention (right down to the fact that a movie revival was in the offing…), other sci-fi notables are seen in attendance. 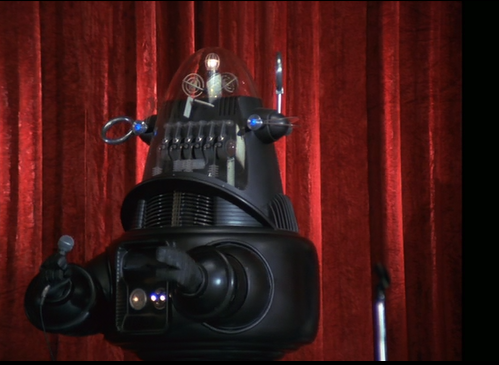 There’s not just Robby here, but the Metaluna mutant from This Island Earth (1951). 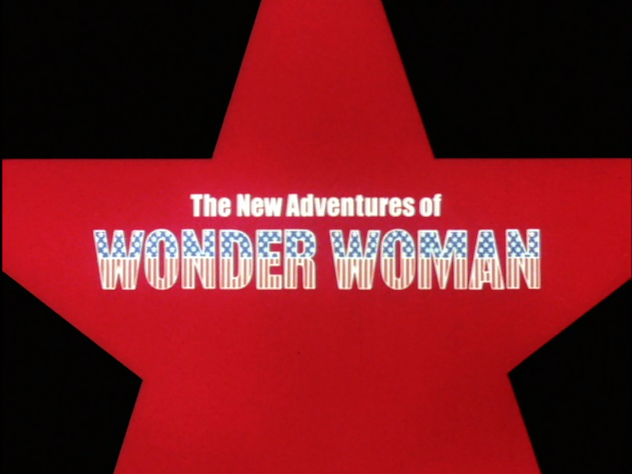 Unlike many convention episodes of cult-television series, Wonder Woman’s “Spaced Out” -- title notwithstanding -- isn’t downright dismissive of fans, or of fan culture. Although Diana Prince initially wants to book another hotel when she learns of the con’s presence, fans ultimately come to help her out, and resolve the mystery involving the crystals (which become props for a fan-made control room display). The Black Avenger -- a superhero with his own TV series – might also be seen as a commentary on Wonder Woman’s role on the sci-fi convention landscape. No doubt Lynda Carter was swarmed at every stop, just like the Black Avenger, and asked about the minutiae of her character’s history and life. 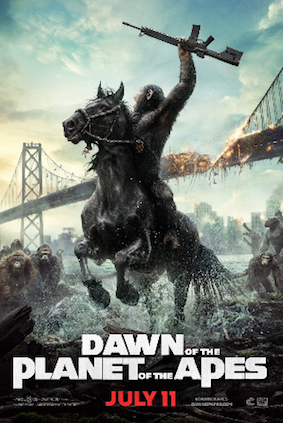 Still, this ribbing is gentle and humorous, and hardly the caustic “get a life” commentary that would come in the 1980s. 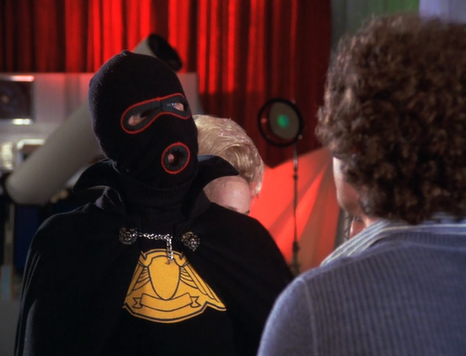 Outside of its value as a time capsule of science fiction conventions and Logan’s Run, “Spaced Out” is another mostly disposable, light-hearted episode of Wonder Woman. The episode flies by on a wing and a prayer, and Lynda Carter’s humanity pulls the hour through the rough patches. I remember watching this episode as a boy because of the Logan's Run crossover at the science-fiction convention was enjoyable. CBS was a little late promoting their cancelled other series Logan's Run in this episode. However, I think the availability of these costumes from a former CBS series is why they were in this episode of Wonder Woman.